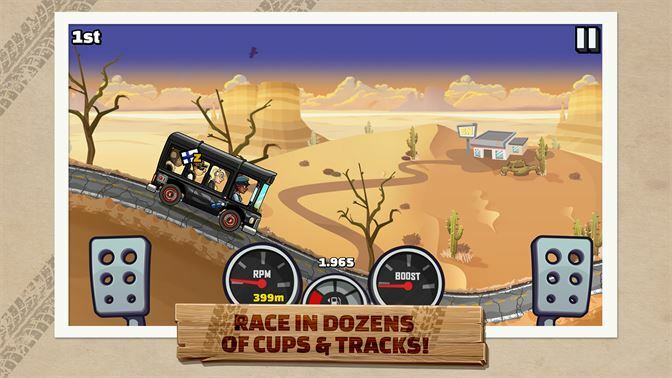 DescriptionHill Climb Racing is a 2D physics based driving game by Fingersoft. It was released on Google Play and for devices using Apple's iOS in 2012. During its first year of release it was downloaded over 100 million times. 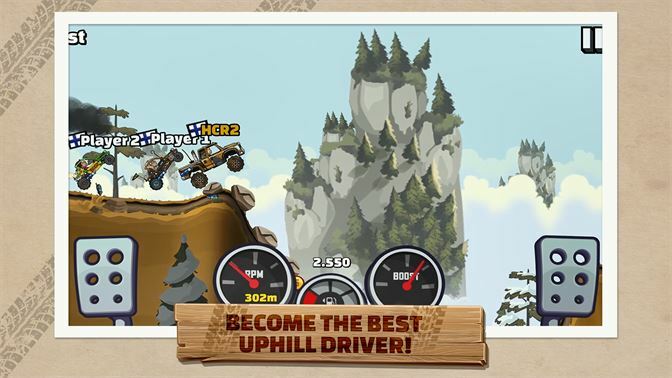 Hill Climb Racing 2: Hill Climb Racing is a 2D physics based driving game.